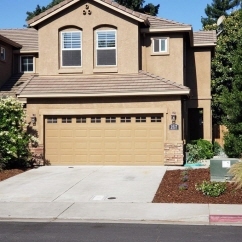 Exceptionally clean residence w new paint&carpets! 2 story zero lot line residence, new paint, new carpets, Plantation shutters, extra large garage, extra storage inside under stairs. Exceptionally clean. Priced affordable for Lodi.